Looking for a safe, natural, and chemical free way to do their household cleaning? Greener Living Products Ltd has the solution: USDA Certified Organic All Purpose Cleaner. It has a base of soap berries extract, and adds the antiseptic properties of lemongrass. This solution is powerful enough for all your cleaning needs, and gentle enough for the more delicate surfaces. 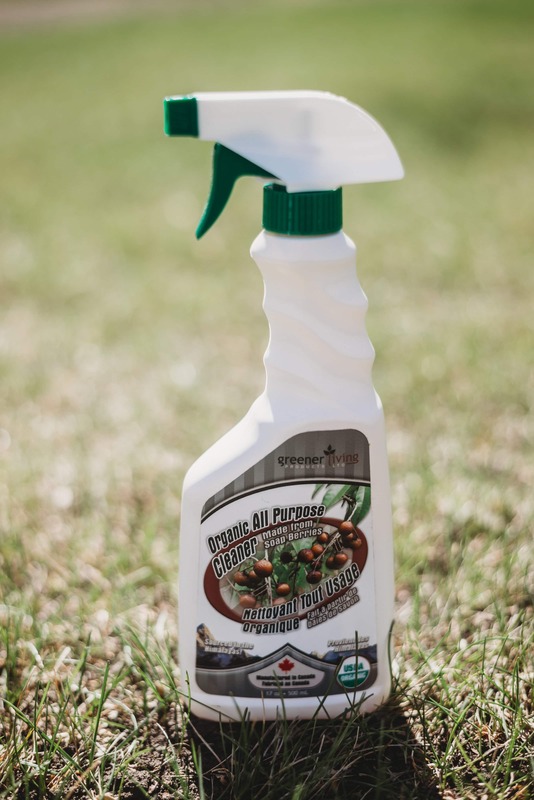 From stovetops to tables to mirrors, to pretty much anything else around the house, this Organic All Purpose Cleaner will leave a home smelling clean and fresh. Why an Organic All Purpose Cleaner? Our vision at Greener Living Products is to provide a USDA certified organic alternative to every household cleaner and personal hygiene product. Historically, you have not had the ability to choose. You could either use harsh chemicals, or try to make your own products that are more natural. We are working hard to make convenient, affordable alternatives available to everybody. 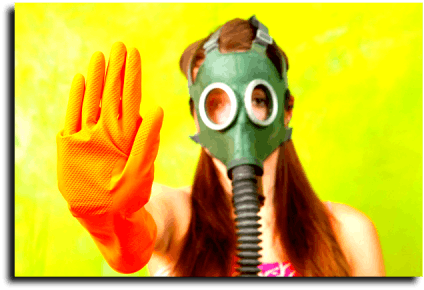 According to an article published by the American Journal of Respiratory and Critical Care Medicine cleaning you home could be as bad for you as smoking 20 cigarettes per day. The study spanned 20 years, and had 6,235 participants. It found a clear correlation between the use of cleaning chemicals over time and lung conditions such as asthma. It is interesting that the study showed the chemicals degraded the lung health of women, but not men. Our company vision sees everybody having the choice to not expose themselves to harsh cleaning chemicals. We want your cleaning experience to be as pleasant as possible. While doing this, we still want to keep our products chemical free. With this vision in mind, we used lemongrass to scent our organic all purpose cleaner. By using only USDA certified organic essential oils for scent, we were able to stay away from the harsh chemicals, but still give great cleaning power.